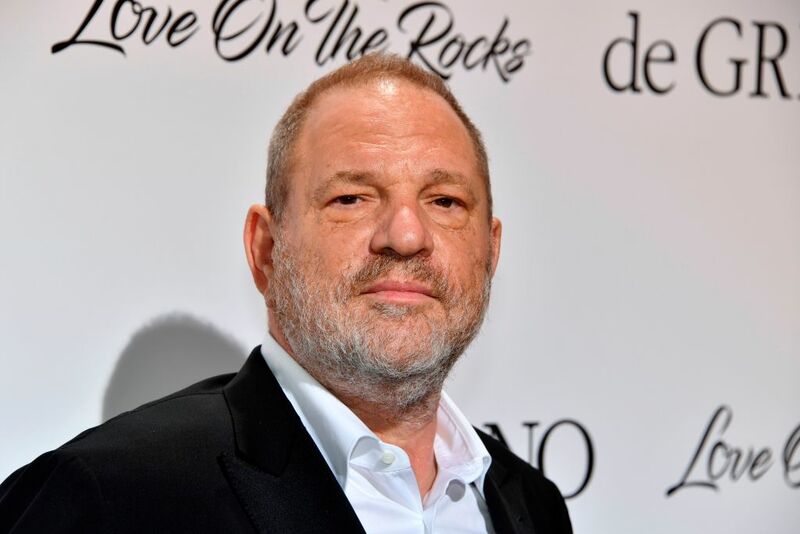 After failing to strike a deal to sell its assets, the Weinstein Company is filing for bankruptcy. The board was in talks to sell the studio to an investor group led by Maria Contreras-Sweet for $275 million, plus the assumption of $225 million in debt, but those talks eventually fell through. Contreras-Sweet served as the Obama administration's Small Business Administration chief from 2014 to 2017. The Weinstein Co. has struggled since dozens of women alleged co-founder Harvey Weinstein committed acts of sexual assault and harassment. Weinstein was fired in October and has maintained his innocence, claiming he's never had any non-consensual encounters. Investor Ronald Burkle and private equity firm Lantern Asset Management were also part of the bid group. As part of the proposed deal, the group promised to raise at least $40 million to compensate Weinstein's accusers. The deal fell apart after the bid group failed to provide "interim funding to run our business and maintain our employees," according to a letter sent by the Weinstein Co. board. Contreras-Sweet expressed an interest in acquiring the company largely due to wanting a woman-led board to control the company. She wrote in a letter that she aimed to continue to "inspire audiences around the world, especially our young girls and boys." Other efforts to stay afloat have failed – the Weinstein Co. attempted to get loans from private equity firms and sold distribution rights for Paddington 2, which was released in January. After this deal fell through, the company Weinstein started back in 2005 is now turning to its last resort: bankruptcy.